While February might not seem like a time bustling with news for the haunted attraction industry we have a couple of major stories this week as we learn of one year-around haunt closing and another lynchpin haunt that is staying put despite rumors it was leaving. 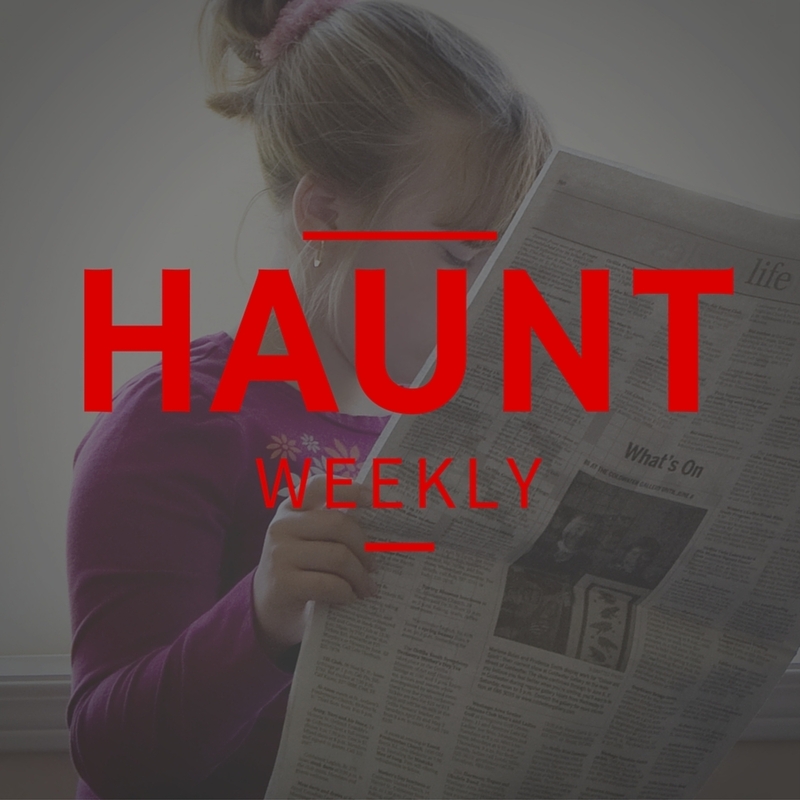 The industry has also been getting some interesting attention from the mainstream media as we have a pair of articles one focusing on the plight of year-round haunts and other focusing on one of the best-known haunting urban legends. All in all, this is an epode you do not want to miss! Legends - A Haunting in Old Town closes its doorsSo why aren't there more year-round haunts in the U.S.?The Darkness to stay put in St. Louis... for now...Was the "No End" house ever real?New documentary takes a look inside The BlackoutEngland's most haunted house is up for saleSam Raimi does effects for a car commercial? All in all, it's been a busy month so let's jump right into it and start covering the news!